Often the monthly requirements of some departments are basically the same. 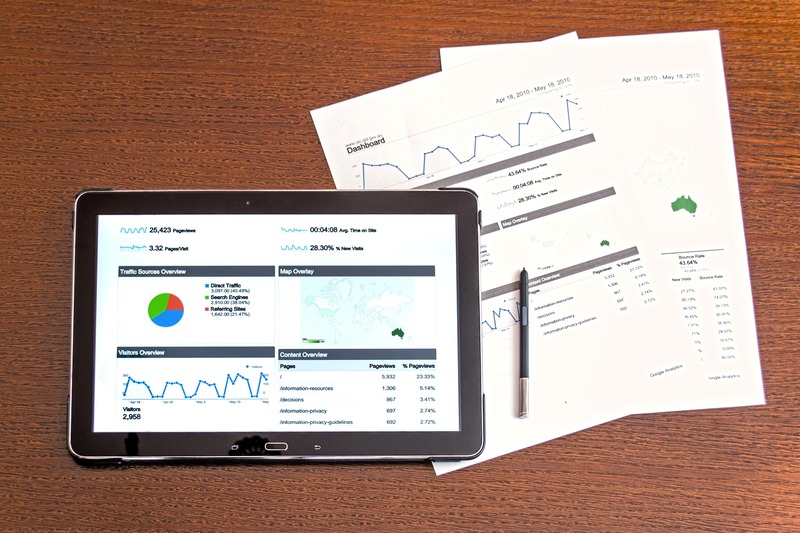 The typical presentation of your monthly KPI remains month after month. Keeping the same presentation of the numbers helps to better understand and track variances. Key users can use ad hoc queries to deep dive into the numbers, get insights regarding deviation of data and validate what is being shown in the presentations. From this point of view, companies need both type of reporting. Now, with a good number of new user-friendly reporting tools available, a greater number of users can meet their data analysis needs with little training. This new generation of tools empower end users to work with their reports independently from developers, and even allow them creating canned or self service reports. However this kind of benefits should be evaluated, because the user who is using these tools needs to understand the base of the data to get valid information. It is important to generate a good intermediary layer between reports and the database, where the modeling of the complicated and technical names can be translated to business terms that are easier to comprehend for final users. In order to define a successfully model, it is key that the analysis and the generation of the middle layer will be created by a specialist in the area. Automate and distribute unique reports. Frequently used for weekly or monthly metrics.